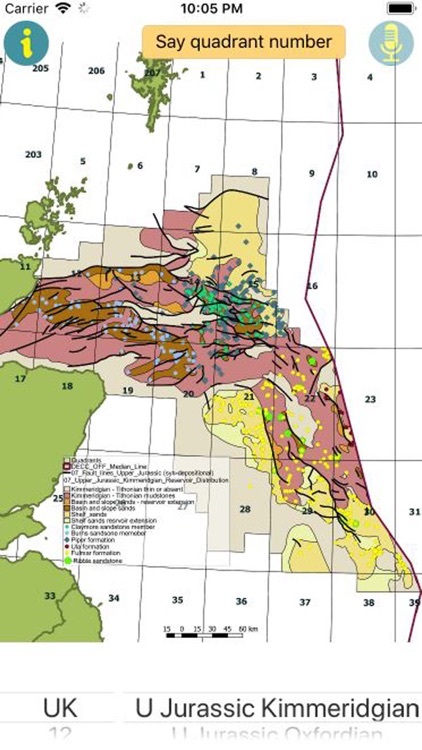 OilFinder UK app presents a set of regional geological maps for the Central North Sea and Moray Firth areas of the UKCS for the Jurassic epoch. 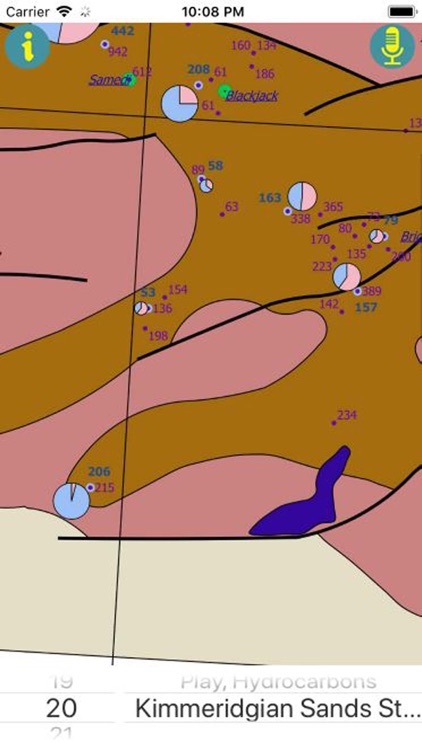 The app is a highly convenient, user friendly tool to assist in defining exploration opportunities and geological play fairways. 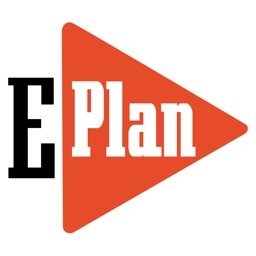 It is ideal for data-rooms, peer reviews, ad hoc discussions, or simply a convenient tool to assist with exploration workflows. 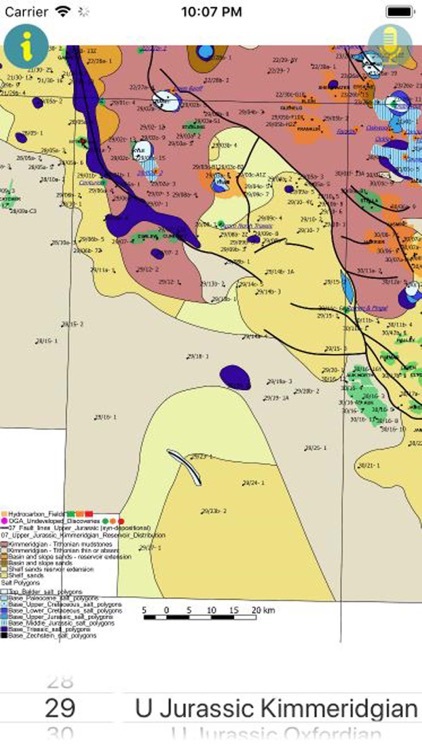 The maps were generated using open source data from the UK Oil and Gas Authority (OGA) Lloyd’s Register data and third party data. Maps present are Jurassic reservoir facies distribution, structural elements, Kimmeridgian formations net sand statistics, and hydrocarbon occurrences. Undeveloped Discoveries (called OGA Discoveries) are also displayed. 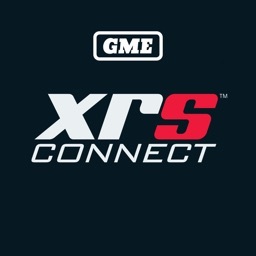 The information was processed in a GIS application in CRS: ED50 UTM Zone 31 N.
OilFinder UK application is available as both iPad and iPhone versions. 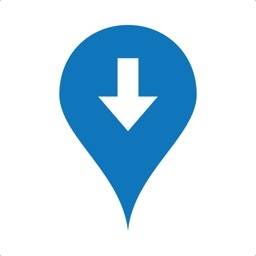 The app works offline, however, the voice recognition feature requires an internet connection – tap the speaker icon and say the Quadrant number or "CNS” to visualise maps in the CNS area. 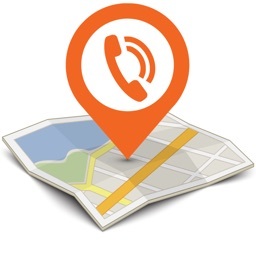 Maps are displayed with the ability to magnify. 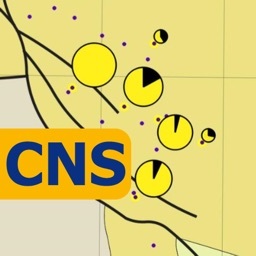 CNS displays regional maps for the Moray Firth and Central North Sea. This is followed by a series of UKCS Quadrant numbers: 12, 13, 14, 15, 16, 19, 20, 21, 22, 23, 28, 29, and 30, which display the maps in greater detail for the given Quad. 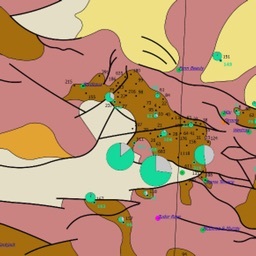 Present reservoir facies distribution maps for the Kimmeridgian, Oxfordian, Callovian, Bathonian, and Lower Jurassic; plus hydrocarbon occurrences, and Kimmeridgian Sand statistics (N:G) & thickness. Kimmeridgian Sand statistics are presented as Net/Gross pie charts. Note that the N/G ratio is not available in all wells. Gross thickness is graphically represented by the size of the individual pie chart, although wells with very thin packages have had to be increased in size to allow visualisation. The gross thickness is also displayed as a number at the well locations. These terms govern and apply to your access and use of oilFinder UK app. By accessing or using our service, you indicate that you accept these terms. 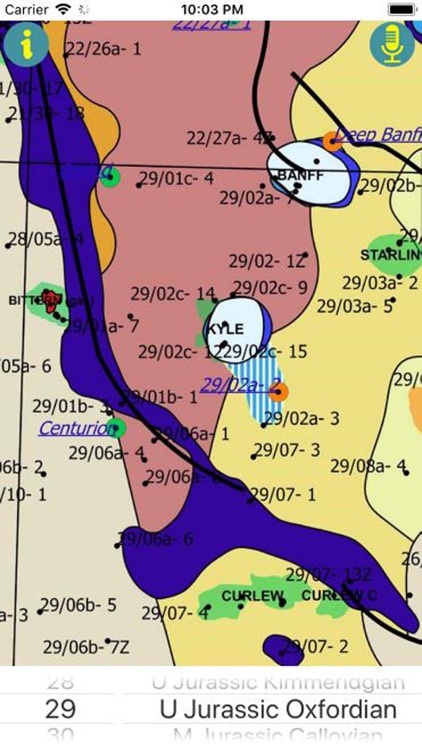 These maps were created on a best effort basis and every effort is made to ensure the information is correct, however, Geop4ysics Ltd and their directors and associates do not accept any liability for loss or damage which may be sustained as a result of reliance upon such information. The material displayed on our service is provided without guarantees, conditions or warranties as to its accuracy. Recipients should rely solely on their own judgement, review and analysis. Maps are not suitable to navigate. Geop4ysics Ltd is registered under company number SC527098.